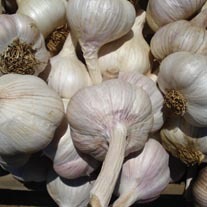 Garlic bulbs delivered direct by D.T.Brown seeds. 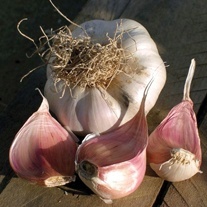 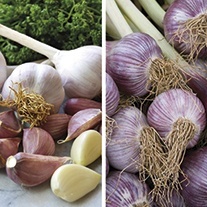 Growing garlic is simple and harvesting fresh cloves at home can be so rewarding. 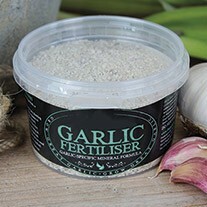 Garlic is one of the oldest known and widely used food flavourings as it has been used for both food flavouring and medicinal purposes since ancient times. 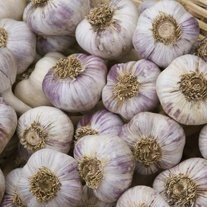 Garlic is believed to be a native of central Asia, South Asia or southwestern Siberia and descended from Allium longicuspis, a wild strain of Asian garlic- although there is still some debate over its origins. 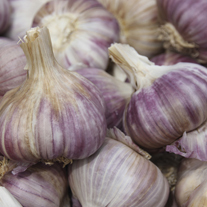 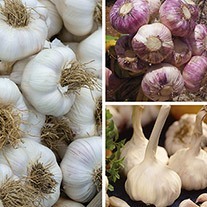 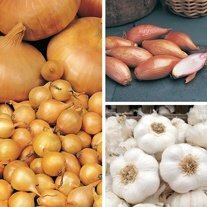 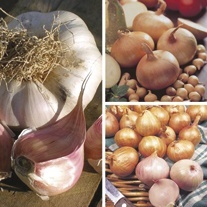 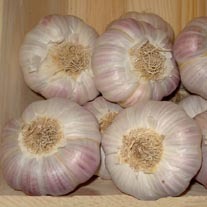 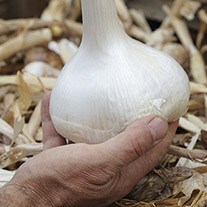 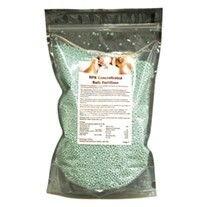 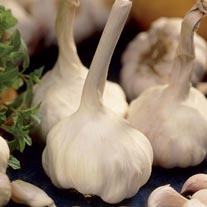 All of our garlic bulbs are certified as disease and virus free. 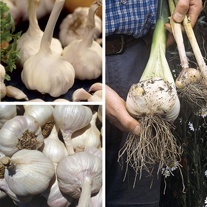 Similarly to onions and shallots, garlic will thrive in an open position with fertile well drained soils. 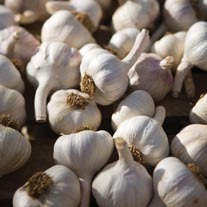 Garlic is best to be rotated on a minimum three year cycle to prevent the build up of soil-borne pests and diseases.